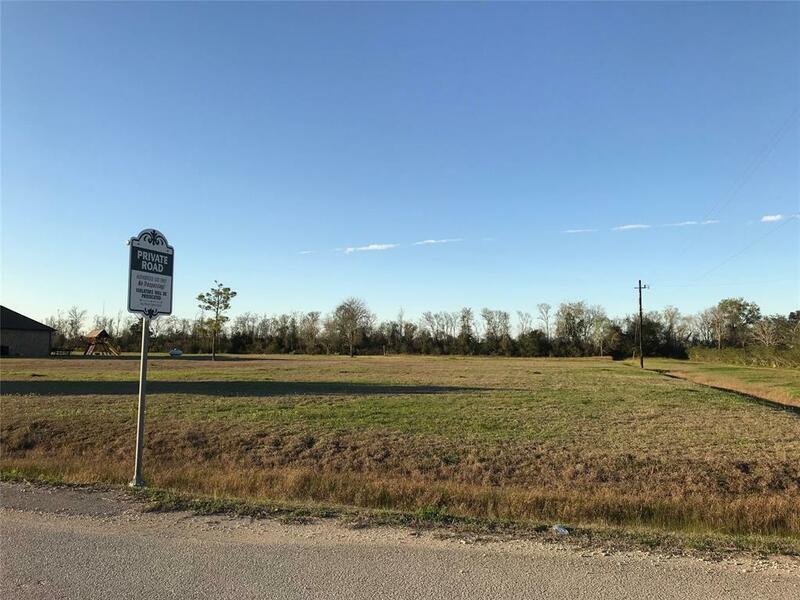 They are not making any more land, and pretty lots like this one are hard to find! Bring your own builder to create your 2000SF+ dream home in the country. You have easy access to civilization, but you will feel like you are in the peace and quiet of a remote area. 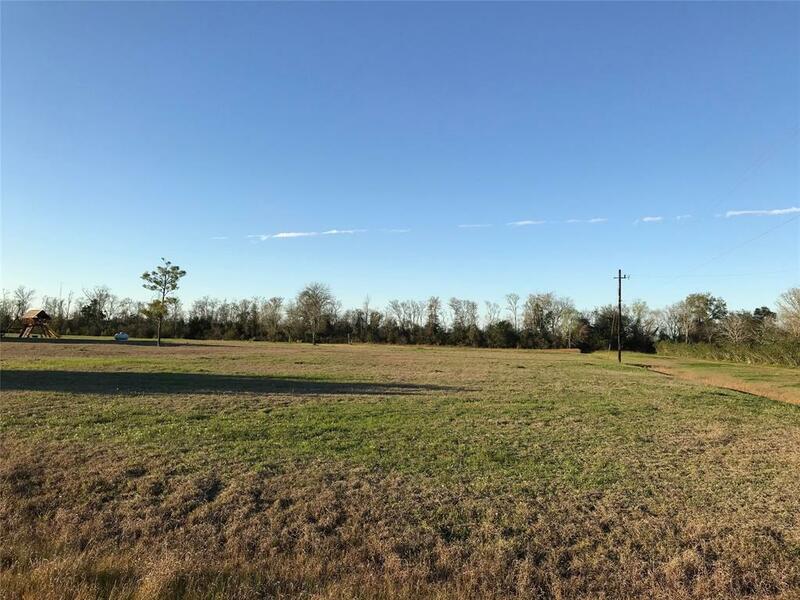 This 2.64 acre lot is clear, and absolutely ready for you to build. 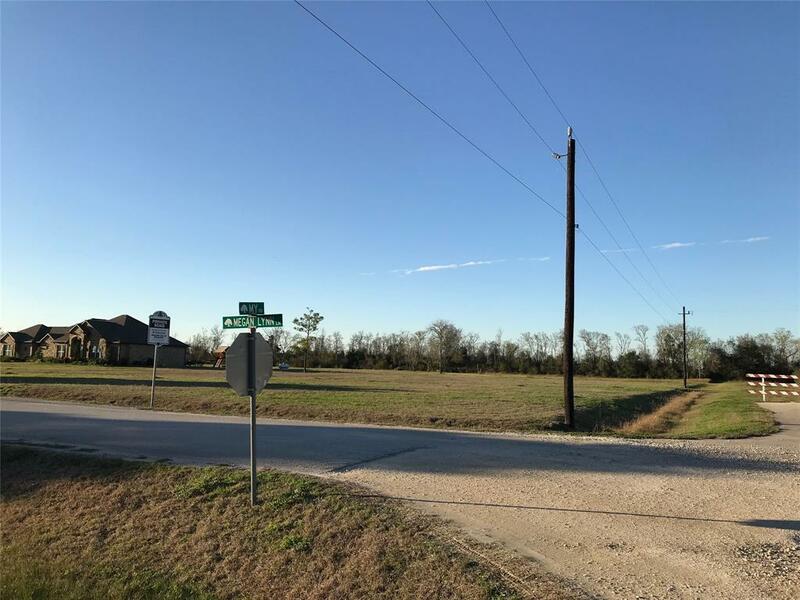 The sellers spent nearly $6K to have the property properly platted with League City before their plans changed, so you have no legal or drainage issues to contend with. It's confusing, but you're in Galveston County, City of League City, Santa Fe schools, and have an Alvin mailing address. Ask your agent to download the posted docs so you can see the survey, deed restrictions, building guidelines, and plat info. 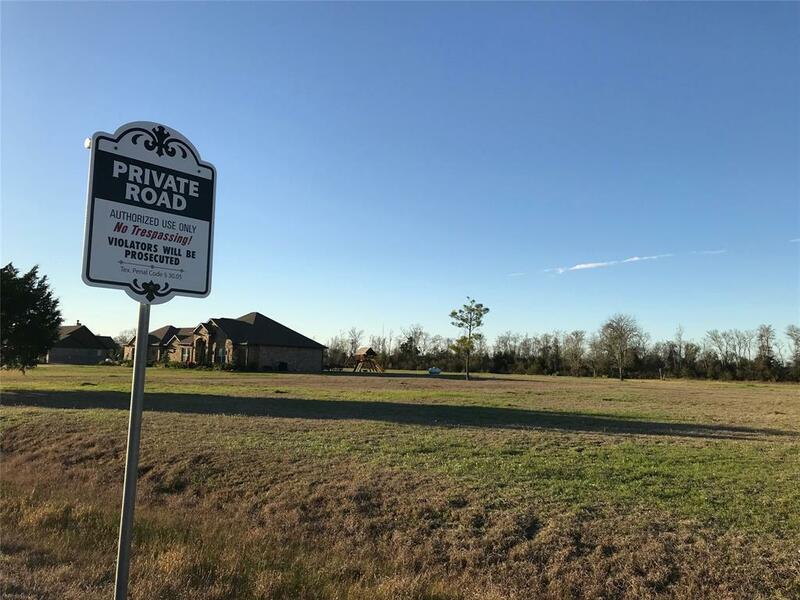 It's a special opportunity to build very close-in, and have access to nearby transportation, restaurants, shopping and all the amenities you hate to lose by living in the country. $125/year/acre for the HOA.